Ofoli Kwei's Spot: Will Accra Benefit From Being Number 4? 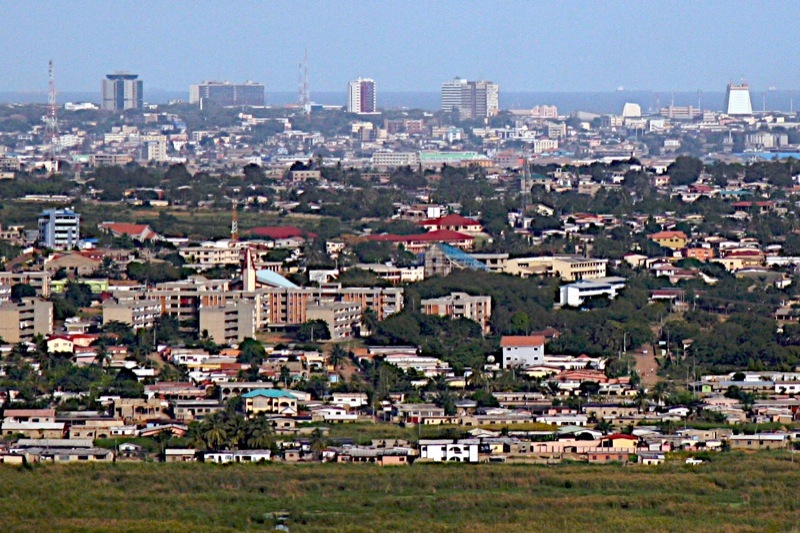 Will Accra Benefit From Being Number 4? "4. 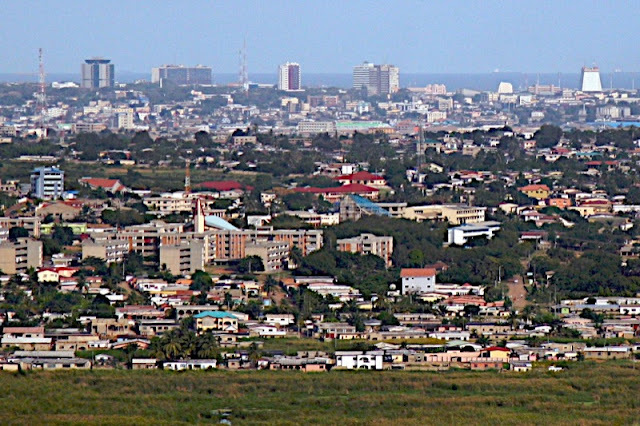 Accra, Ghana - A buzzing metropolis ready for business and pleasure." Yesternight, on my home while on the final shared-taxi that gets me closest to my house, I was as usual social networking my way through the dusty and horribly bumpy ride. I came across a link to an NY Times article @WizSharifa had posted on her Facebook. The link which I'm sure you've also come across(because it's making it rounds on Ghana social media) by now, led to a piece on the 46 places to visit in 2013. In fact, I'm writing this around 5am after I woke up and found on my twitter how other people have shared the same link, just btw. Why should such a list interest us in Ghana this much? Because Accra was number 4 on that list! I must confess that, the rather short piece on Accra is on point, apart from the fact that only high end places in the city were mentioned. On point enough make anybody with prior plans of coming here get 'more vim' to do so. It's amazing how some things come together for me. Just before I went to bed on Friday night too, I used the remainder of the mobile data bundle to create a personal hotspot to download the latest edition of @DustAccra 's DUST magazine, the best magazine right now there is about the city, that is Accra... and it's free! Download a digital copy or if you're still old school like me and like to feel the paper while reading subscribe or grab a copy at a few of their designated outlets. Check them out at www.dustaccra.com. Funny thing is, this new edition of DUST focuses on the whole 'Brand Ghana' thing. Something we've heard a lot noise being about in Ghana before. The piece 'Branding Ghana' written by Sena Kpado opens with a rather interesting line; "From the outside, it's fair to say the eyes of the world are on Africa...". A statement that has gained more weight in my opinion, per Ghana's number 4 spot in the referred to NY Times feature. I, like several of you like-minded and well meaning Ghanaians, have one concern or maybe a few concerns. I just hope this won't be one of those things that make the news, creates a lot of buzz on our air waves and like any other thing, is used by politicians more than anybody to make selfish arguments for they and the parties they represent without anybody really putting in any work for us as a country to reap as much benefit from it as possible. Here's the link to the page http://www.nytimes.com/interactive/2013/01/10/travel/2013-places-to-go.html?hp . New York Times y'3daase.